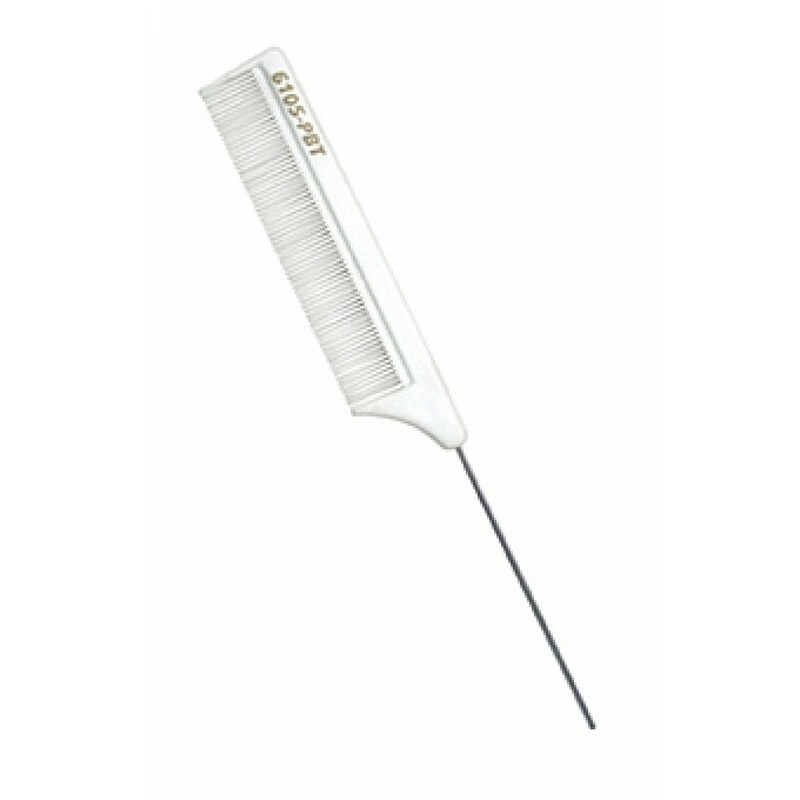 Tail Combs can be used for teasing or backcombing your hair, sectioning your hair for blow drying, or sectioning your hair when applying clip in hair extensions, applying I-Tips, or Easy Loop Extensions. 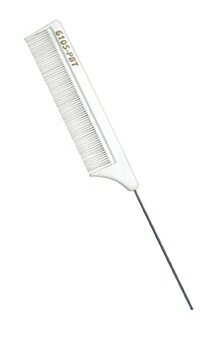 A tail comb has many uses and is an essential item in any hair extension kit. Colours may vary from time to time. 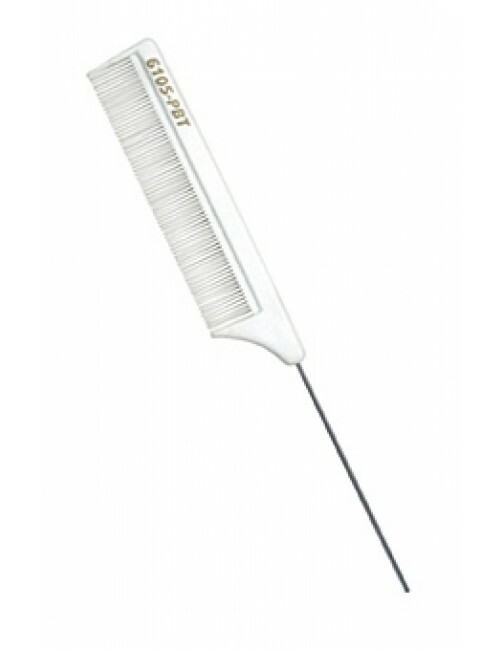 Sometimes we have Black, and sometimes we have White Tail Combs. Colour will be sent at random.